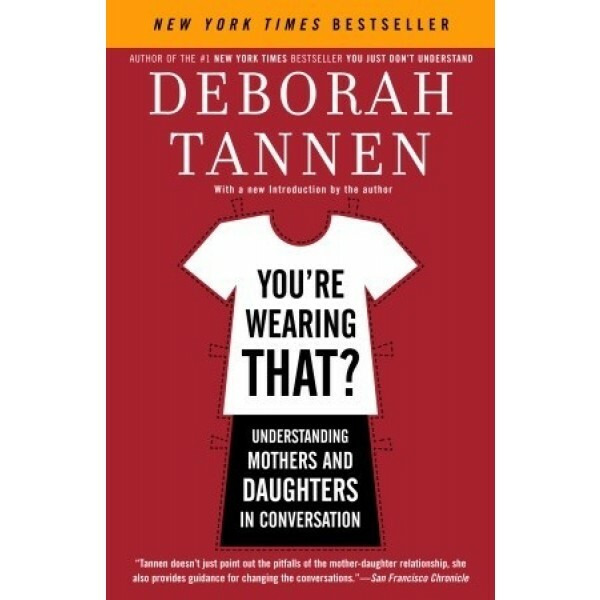 Why do daughters complain that their mothers always criticize, while mothers feel hurt that their daughters shut them out? 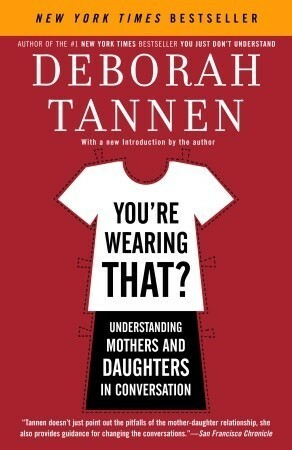 Why do mothers and daughters critique each other on the Big Three -- hair, clothes, and weight -- while longing for approval and understanding? And why do they scrutinize each other for reflections of themselves?